So first things first, I want to apologise for the iffy posting this week. I’ve been hit with the most horrific head cold, so when I’ve not been trying to sleep it off, I’ve been trying to head outside and get some fresh air. Coupled with losing my voice, a sore throat and a nasty cough, I’ve not exactly been on top of my game! 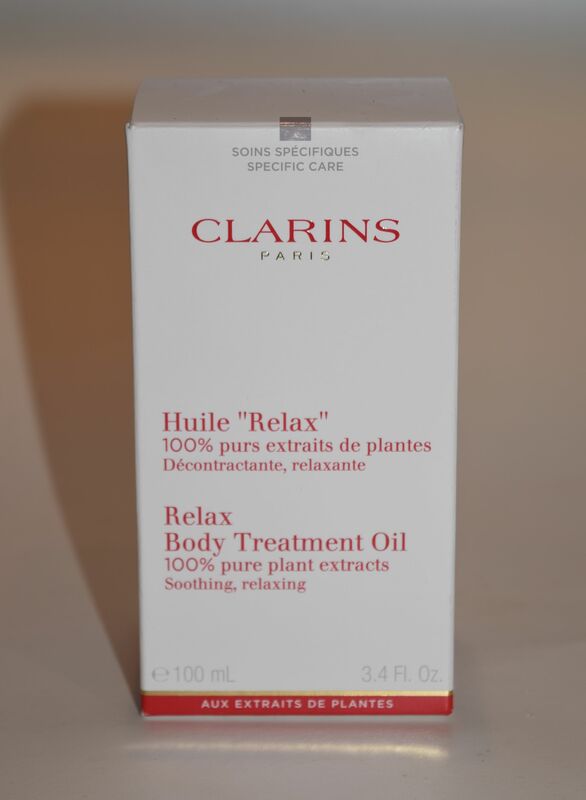 So, in an effort to feel a little more human, I’ve been reaching for Clarins’ gorgeous Relax Body Treatment Oil every time I get out of the bath or shower. 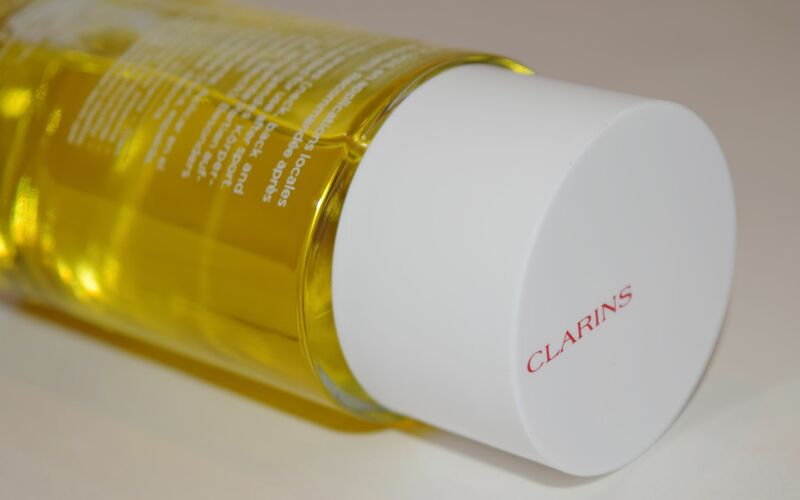 Packaged in a perfectly chic glass bottle, the oil is the most indulgent way to moisturise! Formulated with Rosemary, Geranium, and Mint, the scent is gorgeously luxe and spa-like. 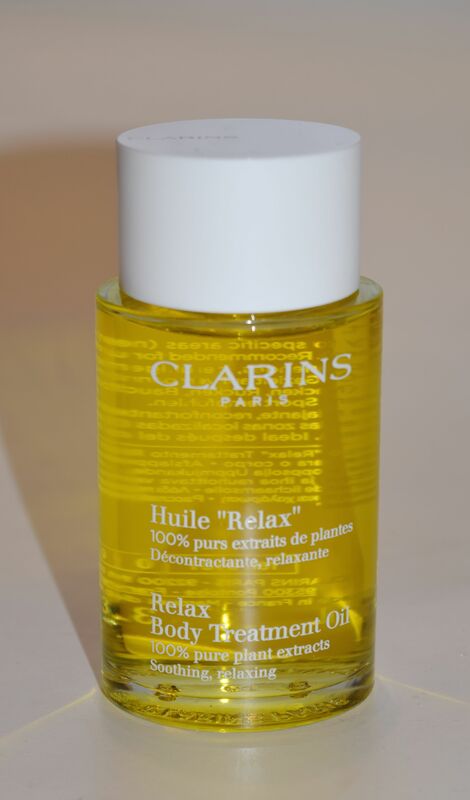 I’m obsessed with the formula of the oil – it’s incredibly rich and moisturising to use. 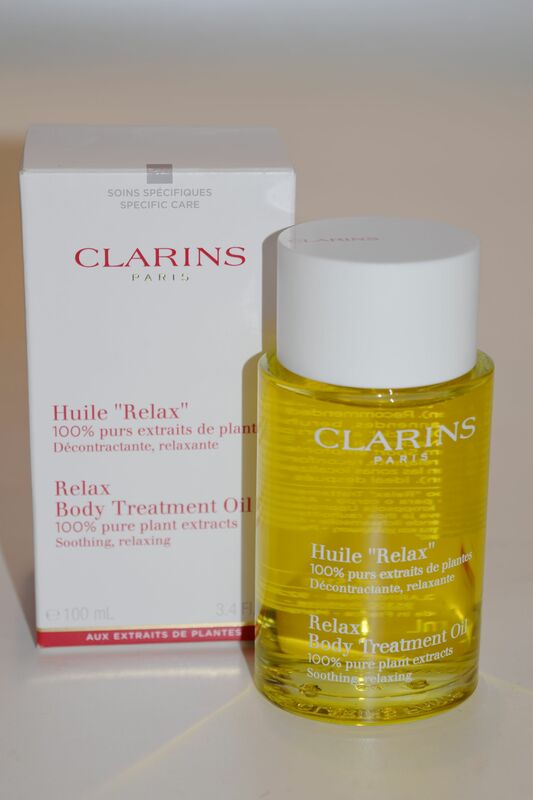 I have been massaging it into my arms, chest and legs and using it made me feel so much better. I think taking a couple of minutes to really look after my skin made such a difference. The fragrance of the oil is completely heavenly, and I could still smell it on me hours after I had applied it. I’m also obsessed with the texture of the oil – it feels quite thick, but it just melts into skin without ever feeling too heavy or greasy. It also gives skin a killer glow, so if you’re baring legs anytime soon, this is perfect for keeping everything silky smooth. I also used a little of the oil on my back and shoulders after using my BabyBelle, and honestly I felt like I had returned from an upscale spa!